This is a regularly updated list with movies, series and documentaries with Bruce Gordon on Netflix. 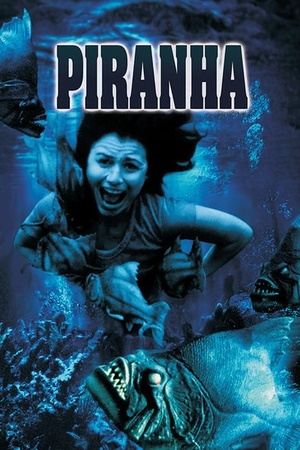 The best rated item with Bruce Gordon on Netflix is "Piranha" and appeared on screen in 1978. Bruce Gordon was born in Johannesburg, South Africa. He is an actor and director, known for Elephant Boy (1937), The First Men in the Moon (1919) and After Many Days (1919). Below you find an overview of all movies and series with Bruce Gordon on Netflix. We found 1 titles with Bruce Gordon on Netflix.